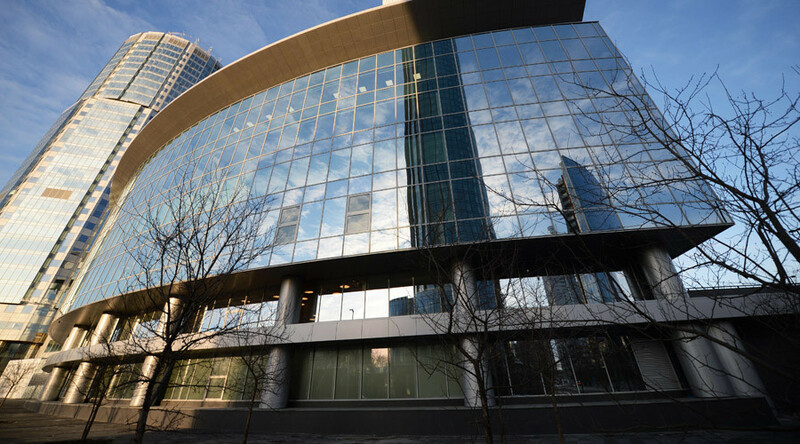 A major memorial center dedicated to Boris Yeltsin has opened in the first Russian president’s native city of Ekaterinburg. The huge three-storied modernist building holds tens of thousands of exhibits, including even a city trolleybus. 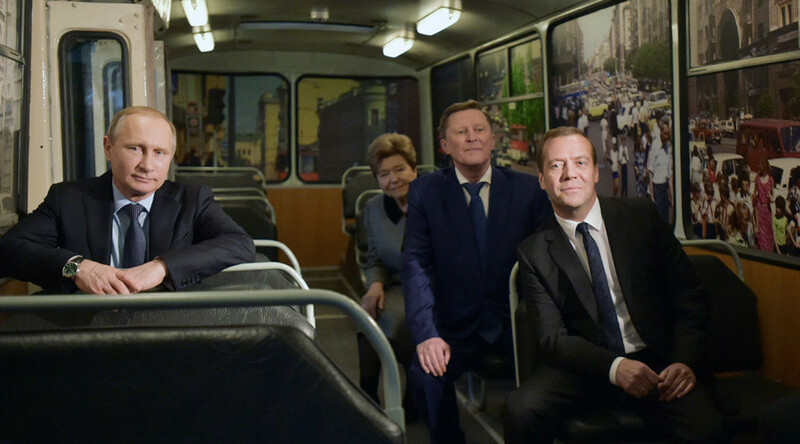 The artifacts include the interior of the politician’s Moscow apartment (complete with a TV set showing the Tchaikovsky ballet Swan Lake), the ‘Chaika’ limo that he used as a service car and a real trolleybus that Yeltsin once rode to ask questions of ordinary people. 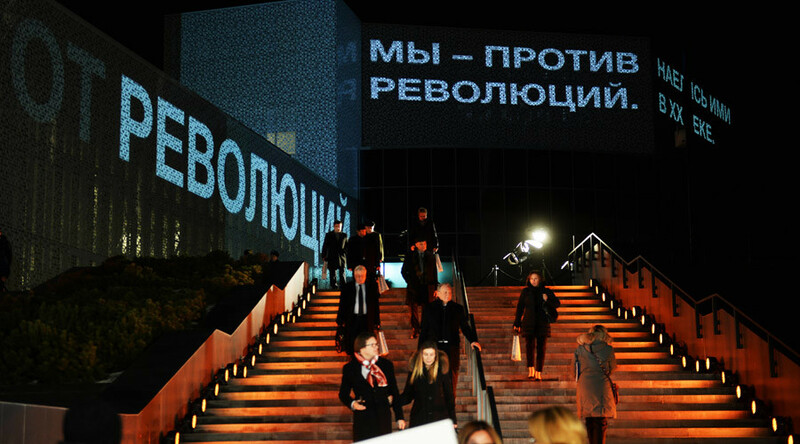 The exhibition also has a lot of multimedia materials and allows visitors to record own video messages expressing attitude to the museum, to Russia’s first president and to 1990s Russia in general. Yeltsin’s widow and daughter, along with many former officials from his government and administration, have arrived in Ekaterinburg to take part in the opening of the center. President Vladimir Putin also participated in the ceremony, telling reporters that the exhibition looked like “honest history” to him. 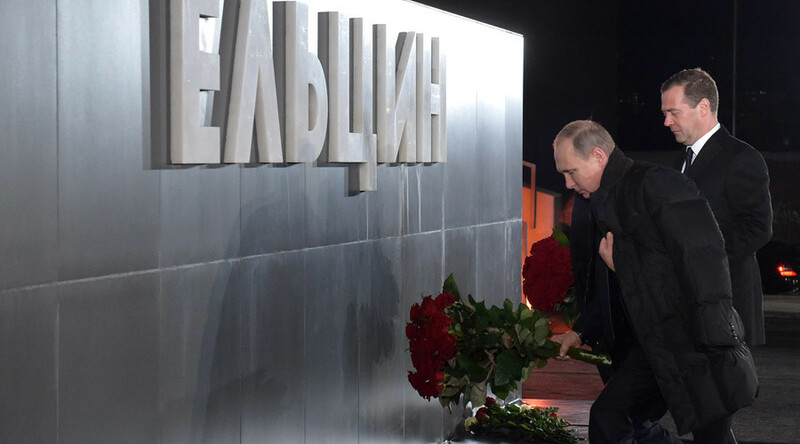 “This is not just a memory tribute to the first president of Russia. The center has been conceived as a reflection of the whole epoch in our country’s history, the epoch of radical changes that were extremely important, complex and of course controversial. We saw the exhibition. It really is an honest description of how the modern Russia was built, the story about what was done in this hard period,” Putin was quoted as saying by Izvestia daily. “We are learning to treat our history with care and without bias … this history was full of both great accomplishments and steep turns, mistakes and brilliant victories,” Yeltsin’s successor and former prime minister told reporters. Boris Yeltsin was born in the Urals and began his political career in Ekaterinburg (Sverdlovsk in Soviet times). In time he reached the top post in the region’s Communist Party hierarchy before and moved to Moscow to become a deputy of the parliament. Yeltsin’s career in Moscow skyrocketed, but eventually he came into conflict with Soviet President Mikhail Gorbachev and quit the Communist Party in 1990. A year later he emerged as the first elected president of the Russian Federal Republic within the USSR. After the 1991 coup attempt by die-hard Communists that failed overall, but displaced Gorbachev from his post, Yeltsin became the first president of the Russian Federation – the new state that emerged after the breakup of the USSR. He was reelected in 1996 and resigned from the post in the very end of 1999 for health reasons. Yeltsin died in April 2007, aged 76. Monuments to the first president of Russia were put on his grave in Moscow and on one of Ekaterinburg’s major squares.